Rehabilitation of the Mt. Coffee hydropower plant has doubled Liberia's power generation capacity. The $257 million Liberia Compact aims to encourage economic growth and reduce poverty in Liberia by addressing the inadequate access to reliable and affordable electricity in the country and the poor quality of road infrastructure. 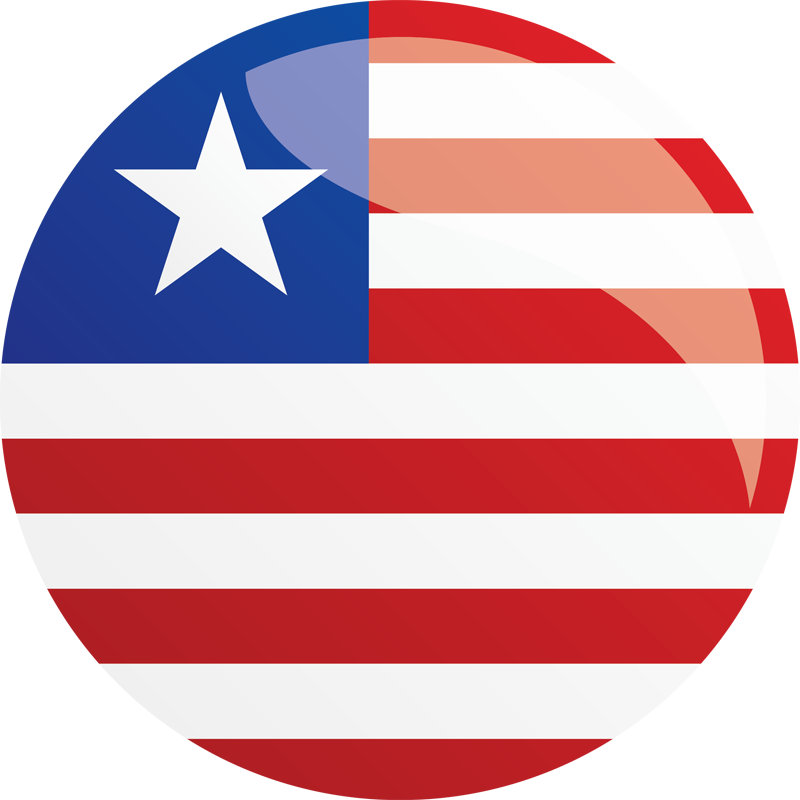 The compact will significantly enhance Liberia’s participation in the U.S. Government’s Power Africa initiative. As of compact development, only two percent of the population had access to the electric grid, and 84 percent of Liberians were living on less than $1.25/day. This partnership was designed to complement the U.S. Government’s efforts to help Liberia recover from the Ebola outbreak, since the government’s efforts to address the epidemic required reallocating resources planned for development of the energy sector. Over the next 20 years, MCC expects 528,000 people to benefit from the compact. Supporting the development of an independent electricity regulator. The Mt. Coffee Rehabilitation Activity aims to increase the amount of electricity generated in Liberia, facilitate lower overall electricity rates, and contribute to increased reliability and adequacy of electricity. This activity addresses the lack of access to affordable and reliable electricity by targeting the insufficient supply of electricity in Liberia. In addition to rehabilitation of the hydropower plant, activities under the Energy Project include the construction of a training center for energy technicians and management, the reconstruction of a water pipeline linking the Mt. Coffee dam to the White Plains water treatment plant, improved customer service for the electricity utility, the establishment of an independent electricity regulator, and support for a management services contractor to improve the electric utility’s performance. 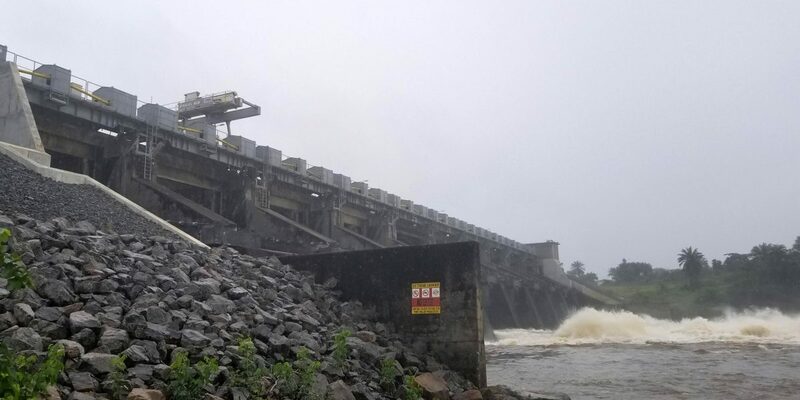 In 2017, the Mount Coffee Hydropower Plant on the St. Paul River became operational with the commissioning of 88 megawatts of generating capacity. In 2019, the Energy Project reached completion with the construction of an emergency spillway, access roads and bridges enabling the surrounding communities to safely cross the river. MCC provided $147 million for project construction and startup operations and was the largest donor in a consortium with the Government of Liberia and other international donor agencies. Mt. Coffee’s hydropower will generate electricity for the capital city of Monrovia and its surrounding area. This supply of relatively inexpensive power will facilitate lower electricity rates and improve system reliability. The National Road Maintenance Activity will match Government of Liberia contributions up to $15 million dollars into a Matching Road Maintenance Fund to conduct periodic maintenance on primary paved and unpaved roads in fair condition. Conducting periodic maintenance on these roads should improve their condition and extend their useful life. The Roads Sector Reform Activity includes training and technical assistance in data collection, maintenance planning and institutional systems at the national level, including the Ministry of Public Works and The Office of National Road Fund. This activity aims to improve the prioritization of maintenance projects and institutional management of the National Road Maintenance Activity. Extensive training was provided on the Highway Management and Development Model, HDM-4, leading to the development of the Ministry’s first ever draft five-year road maintenance plan in June 2018.